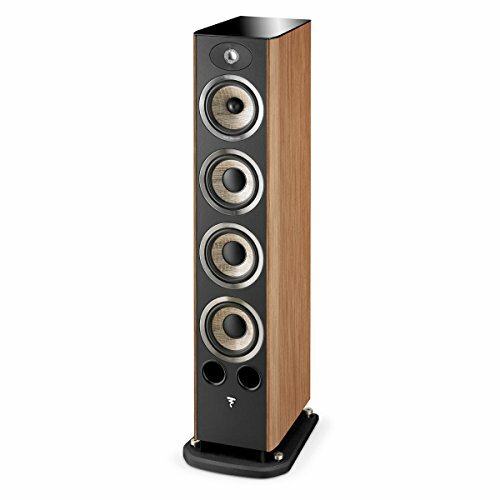 The Focal Aria 936 is a 3-way loudspeaker featuring an elegant design and a small footprint. 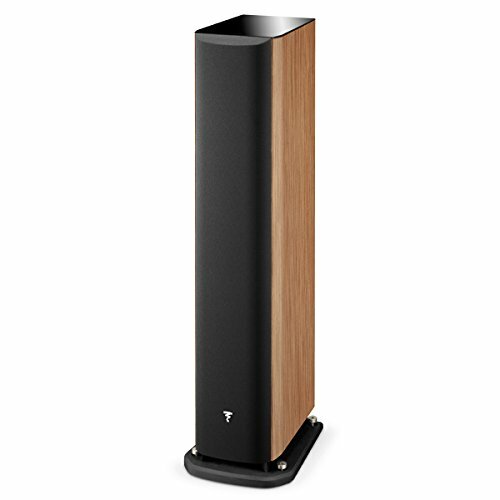 It’s very linear and offers impressive dynamics thanks to the 3 woofers, it is naturally intended for listening in stereo for monitoring-type activities. The goal was a return to the very essence of acoustics for those who are passionate about music. F cone are characterized by their natural sound, with low coloration, their richness of reproduction in the midrange register and their tighter bass. The outcome is a more homogeneous sound, improved dynamics. For the TNF tweeter, Focal has brought two major evolutions to the aluminum/magnesium tweeter. The suspension between the dome and its bracket uses Poron, a material with shape memory. This suspension method is directly derived from the famous Utopia Beryllium tweeter which makes it possible to reduce distortion by a factor of three in the 2-3kHz range, where the human ear has very great sensitivity. The inverted dome’s spatial characteristics and very low directivity already make it greatly superior to the conventional domes used by other brands. This guarantees an incredibly stable sound stage which makes the listening position much less critical.